In January 2015, President Obama announced America’s College Promise (ACP), challenging more states and communities to offer the promise of two years of free community college. 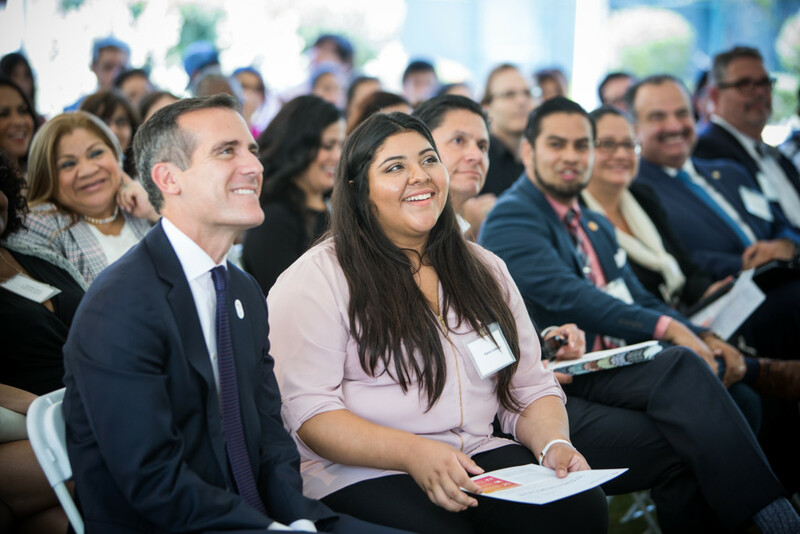 Mayor Garcetti boldly accepted the challenge and established the Los Angeles College Promise in partnership with the Los Angeles Community College District (LACCD), the Los Angeles Unified School District (LAUSD), the City of Los Angeles, the Los Angeles Area Chamber of Commerce, UNITE LA, and private philanthropy. 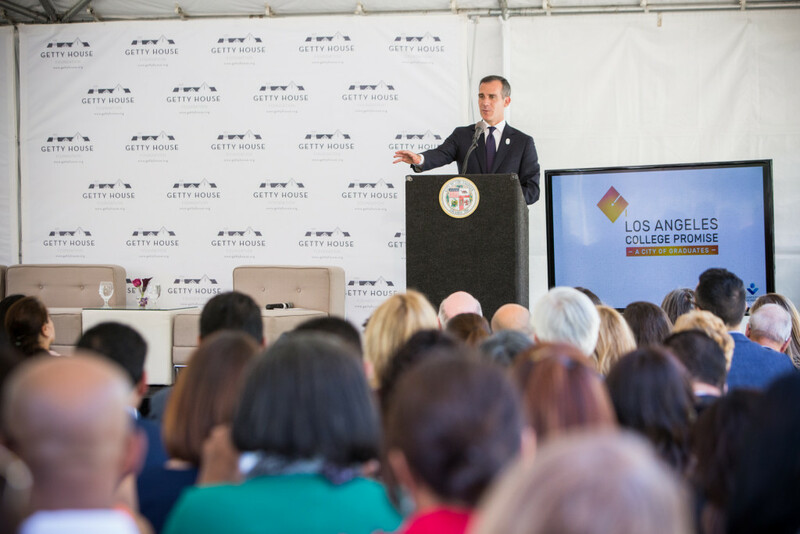 At this event in celebration of the Los Angeles College Promise, the Mayor announced that the Mayor’s Fund for Los Angeles had raised $1.75 million of the $3.5 million needed. 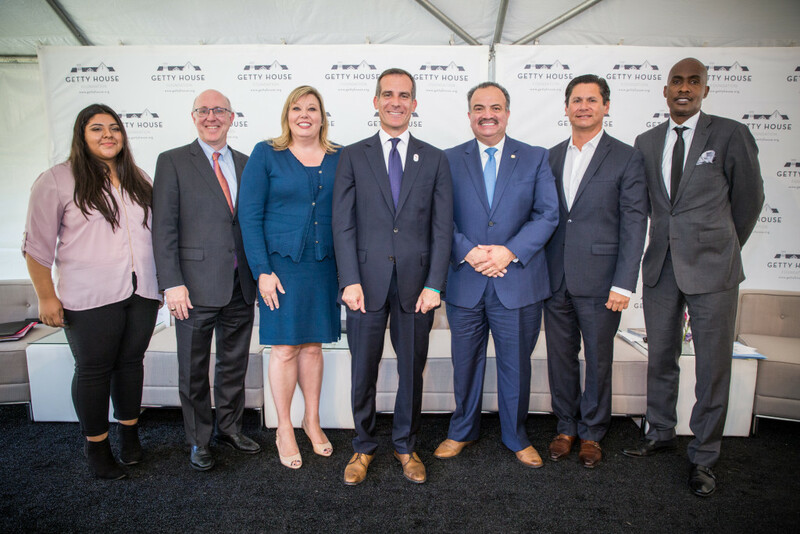 The Mayor also moderated a panel discussion with California Community Colleges Chancellor Eloy Ortiz Oakley, LACCD Chancellor Francisco Rodriguez, and LAUSD Chief Academic Officer Frances Gipson to discuss the benefits of the Los Angeles College Promise program. 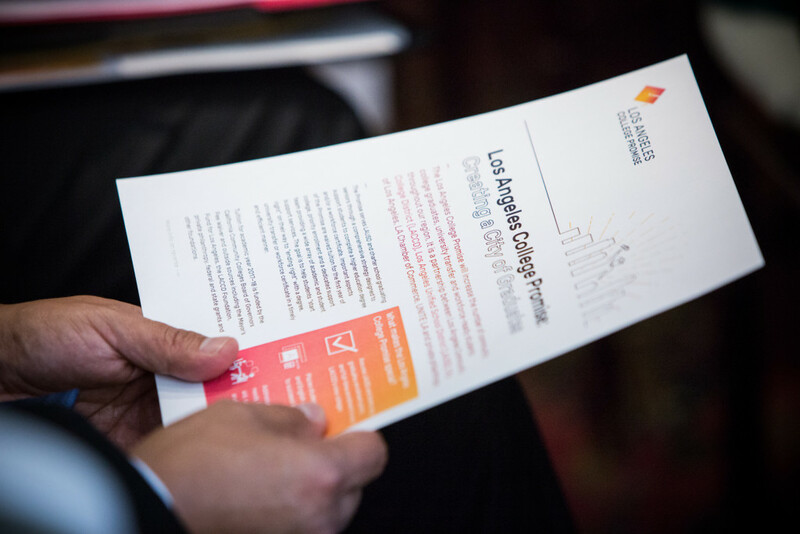 The Los Angeles College Promise will increase accessibility to higher education for recent high school graduates, thereby increasing the number of community college graduates, university transfers, and workforce-ready students throughout our region. 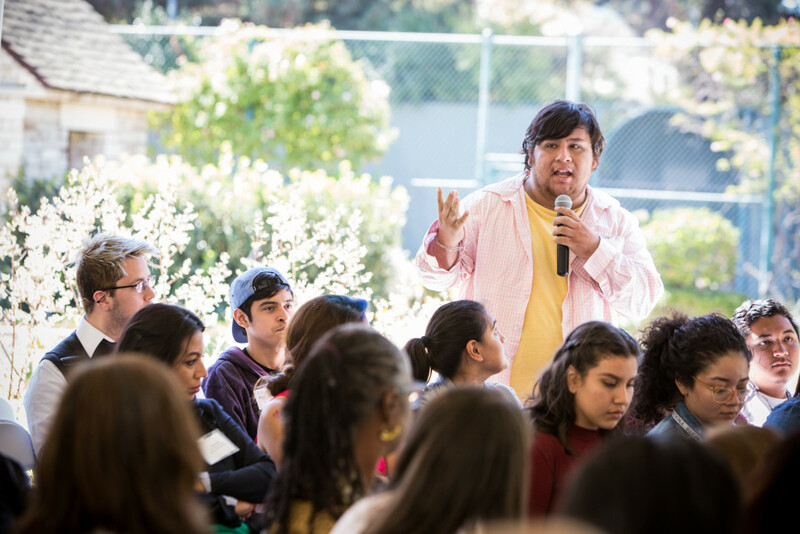 The Promise’s comprehensive strategy includes academic and student support services in addition to the waiver of tuition. 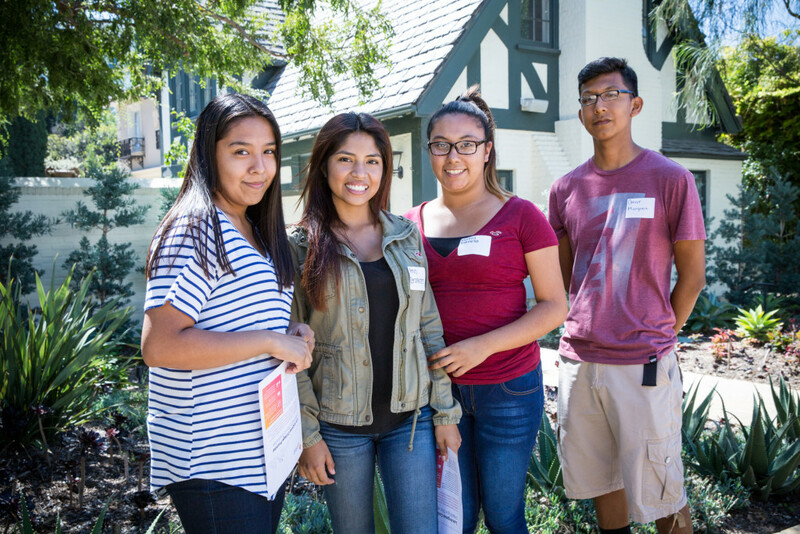 LACCD expects between 5,000 and 7,000 students to enroll in campuses in the fall of 2017.